Women in villages who have to walk miles each day to fetch water are bearing the brunt of India’s worst water crisis in history, with activists warning of serious impacts on their health and well-being. 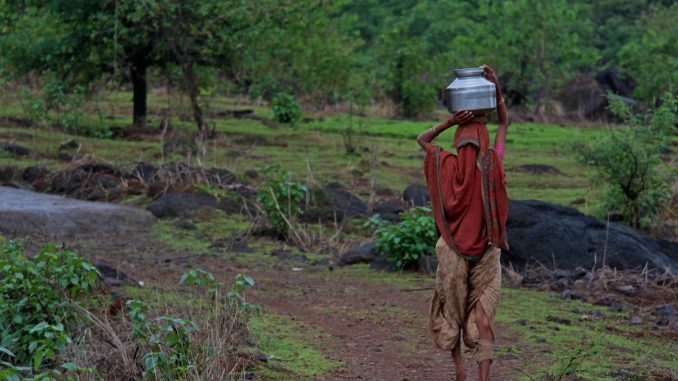 On an average, a rural woman walks 5km to 20km a day just to fetch water, according to estimates by campaigners. Prime Minister Narendra Modi has acknowledged the severity of the water crisis and promised more resources to tackle it, including cleaning up the Ganges river, which makes up 40% of total replenishable groundwater resources.